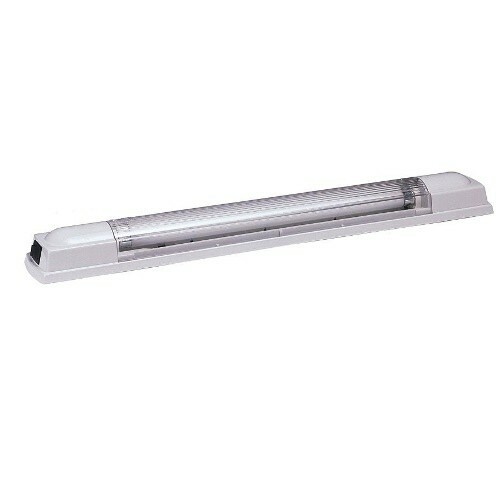 High quality fluorescent interior lamp with impact resistant lens, on/off switch and compact fluorescent tube. Fully suppressed. 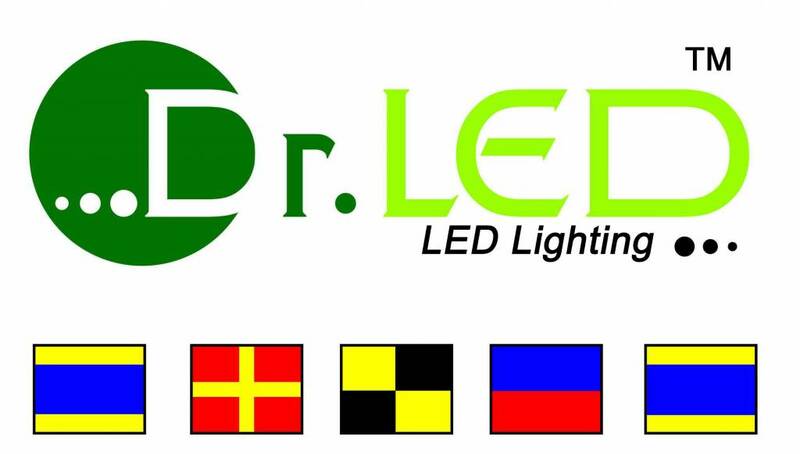 Voltage: 12V DC, 390mA, 8W Fluorescent tube included. RF Suppression: Suppression Class K in accordance with VDE 0871 Class B and VDE 0879 Part 3.